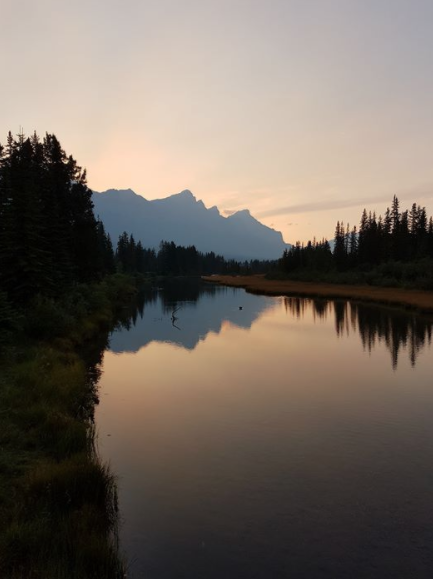 In this newsletter: Houston flood survivor's tale • Gorgeous landscape pics and how to take them • Save a cute sheep • Maths homeworks • Top posts • Great videos • More! Amazingly, it's not the official end of summer for another week, even though lots of people have been mourning the passing of the season for a while now. 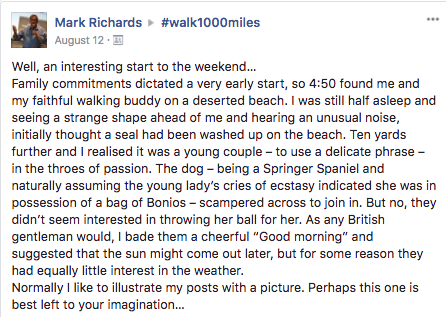 I have to say that's a foreign feeling to me these days, and I think #walk1000miles is the reason why. Since I started the discipline of walking every day – rather than 'saving it up' for weekends and even then thinking it wouldn't be 'proper walking' until I was somewhere far off and beautiful – I've come to realise the pleasure and profit of walking don't rely on either gold-standard weather or World Heritage whereabouts. I've come back from wet lunch time walks positively glowing with contentment, and I've had as much adventure following random paths in my home county as acknowledged pilgrimages in our national parks. 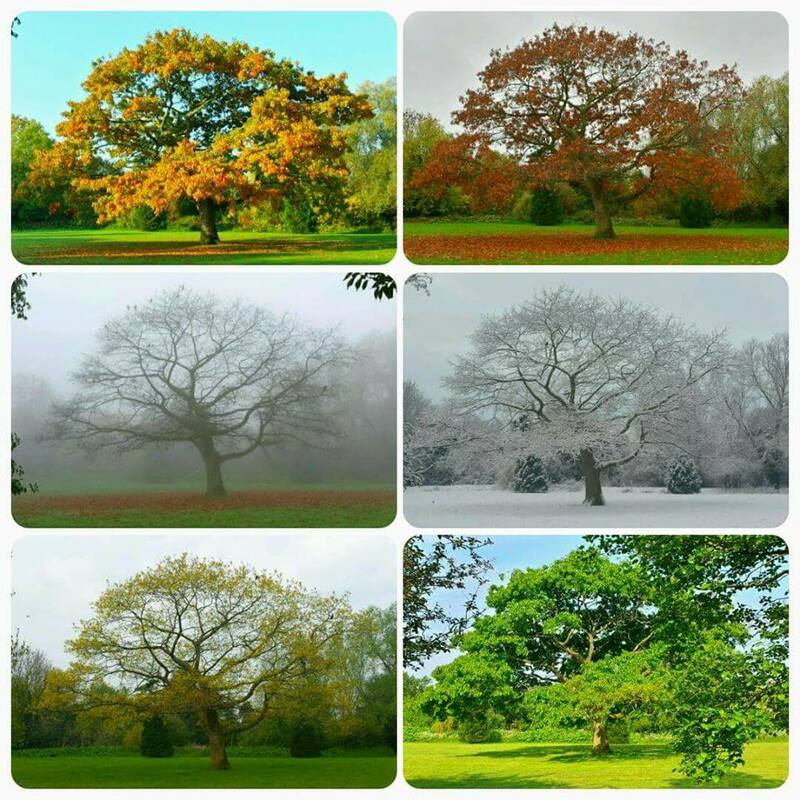 Walking more has given me a greater appetite for any season, any weather, any place than ever. Which I think is why I love this picture of Lorna Koskela's. Its changeable sky, its curious location, its companionable beasts and Lorna's indomitable gait. It speaks of the stuff of life, the spirit of this challenge and the way walking works as a tool for tucking into the adventure of existence, and whatever it throws at us. The footpath is the simplest and most effective time-traveling device... but where should you go? A million miles with a cherry on top! 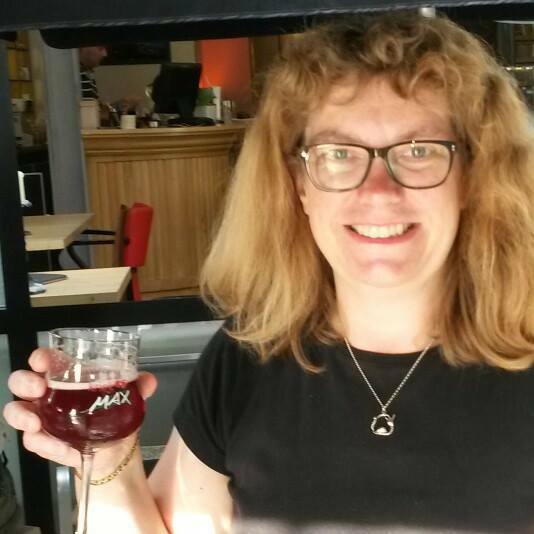 Meet Alison Cherry, a 52 year old maths teacher who's had an amazing week! 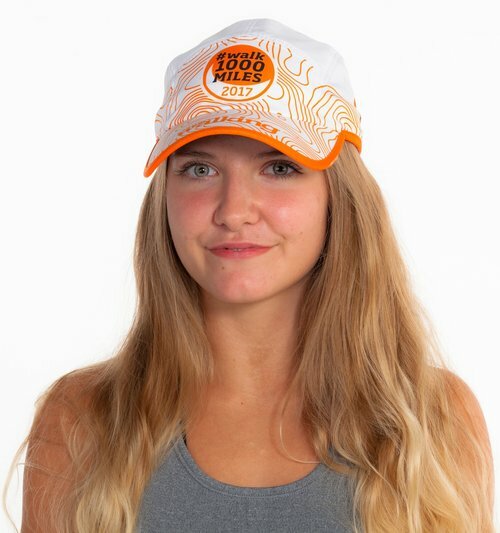 Not only did she finish her 1000 miles on Monday, she also became the 1000th person to do so, according to the record kept by the indefatigable Susan Miller! We spoke to her at home in Grantham to say well done! If I leave home at 11 am, walk 3 miles at 4 mph and then 4 miles at 3 mph, what time do I finish my walk? The answer's at the bottom of the newsletter! 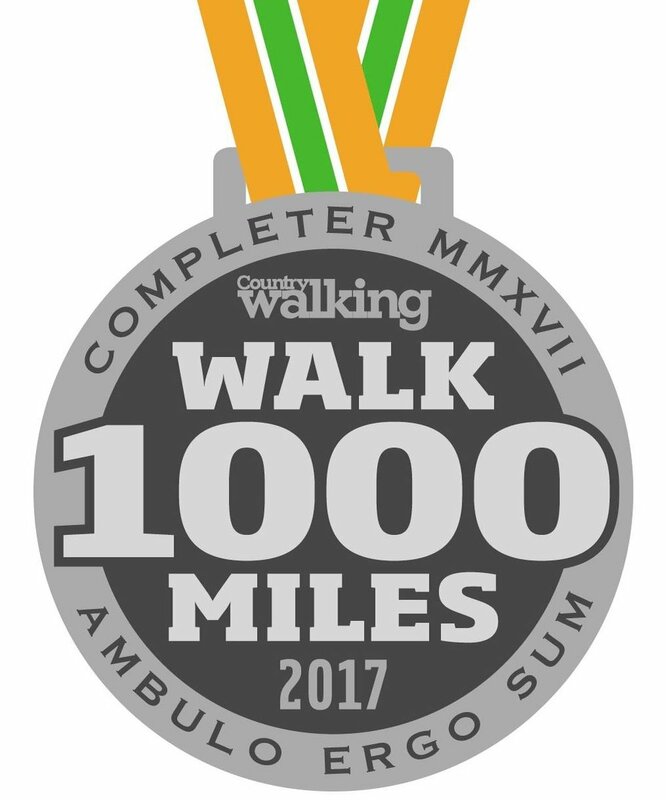 Have you Pre-ordered your #walk1000miles completer's medal? They're getting closer! It all started in 2010. I was living in Eau Claire, Wisconsin at the time. A couple days before Christmas we had a record snowfall over two feet in less than 24 hours. A couple days later I slid and fell on ice trying to get into my jeep. Didn't think much of it until my left side kept giving out and I would fall. I'm a tough girl didn't go to the doctor. Finally, I was falling so much I broke down. I went. Before I left the office without him telling me I knew I had cancer. After many appointments within two week time frame I was scheduled for a Bilateral Mastectomy, chemotherapy and radiation. 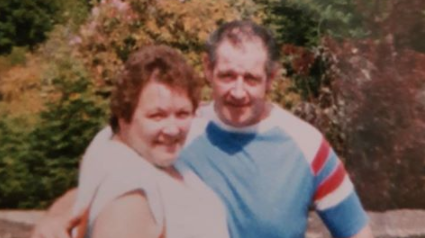 He said if I hadn't found it when I did I would have been dead within 6 months, I'm a lucky girl. I continued to work throughout my treatment. In September 2011, I flew to Houston to have a much needed break, lay by my sisters' pool and get back my strength. I fell asleep on the plane and woke up unable to move my left side. Went from the airport by ambulance to the hospital. 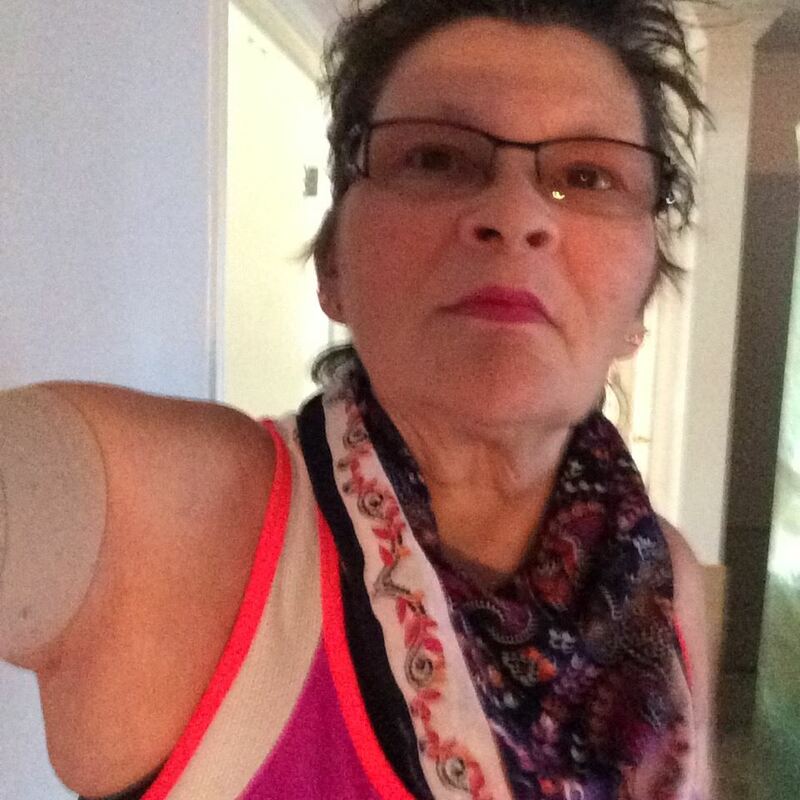 Chemotherapy had left me with chemobrain and severe peripheral neuropathy, for both of which there is no fix. In the meantime one month after treatment my position was eliminated. I lost my home and moved to Houston permanently and now live with my sisters. I started looking for walking groups online around Thanksgiving 2016. That's when I found #walk1000miles. On August 25, Hurricane Harvey hit Rockford, Texas. 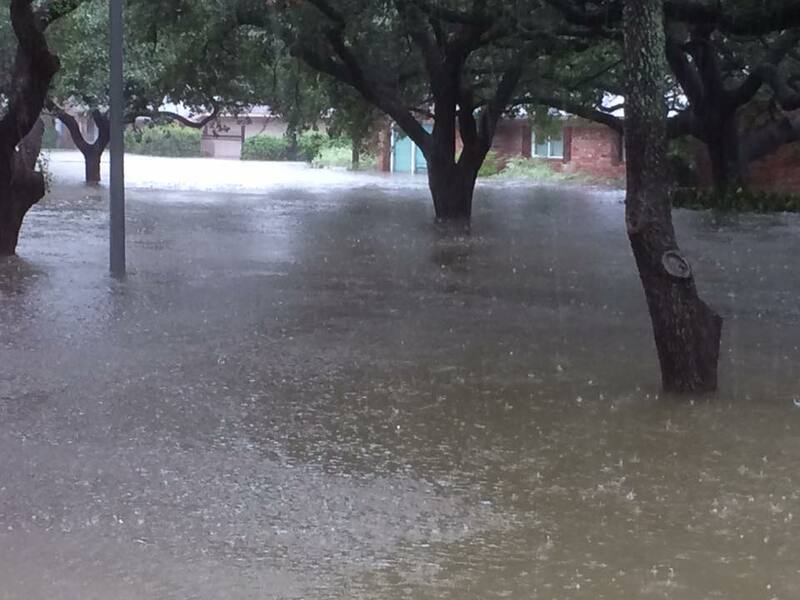 On Saturday, August 26 Harvey came to Houston, with over 30 inches of rain. 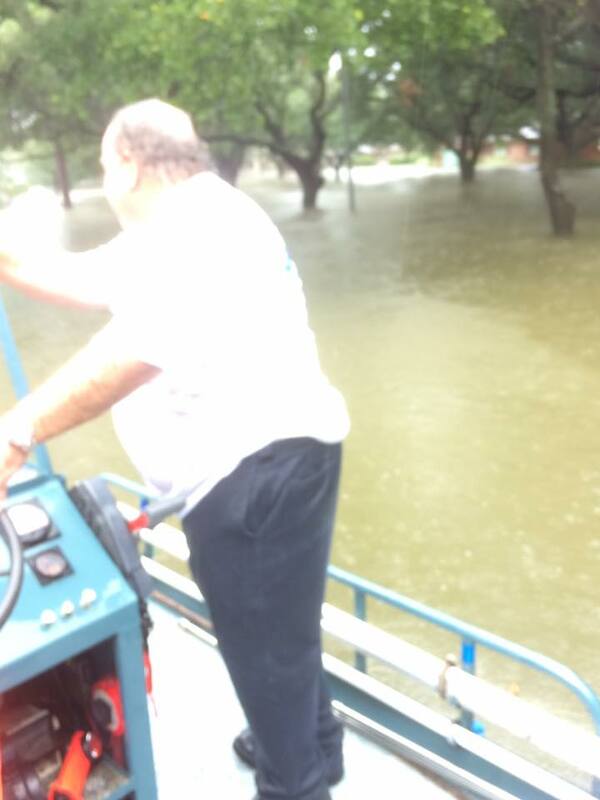 The rain started Saturday night, by Sunday early about 5am, we were in knee deep water. No TV no radio, no internet. You cannot imagine what was in that water, use your imagination. 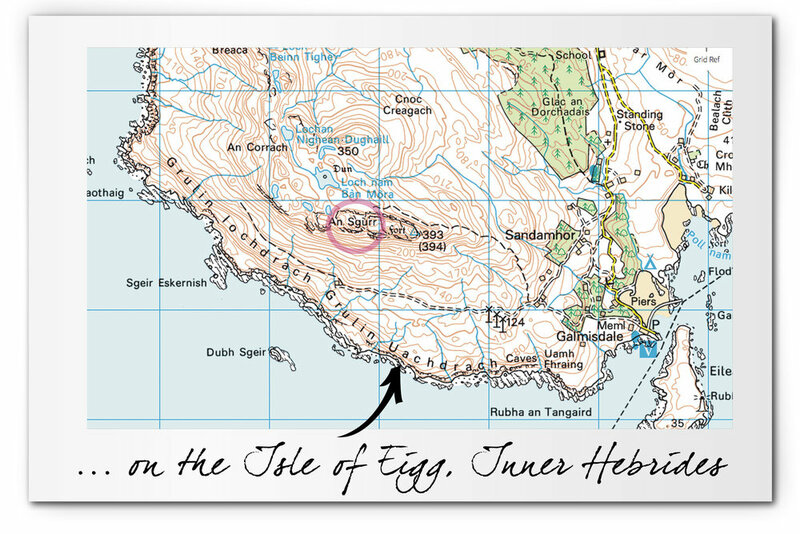 Snakes, spiders and mountains of fire ants, gasoline, and other unimaginables. At 7am Sunday we started trying to get out of our neighborhood. We each very hurriedly packed a bag, a change of clothes, insurance papers, drivers license, medication, etc. We called for help, you couldn't get through, it was already too late. 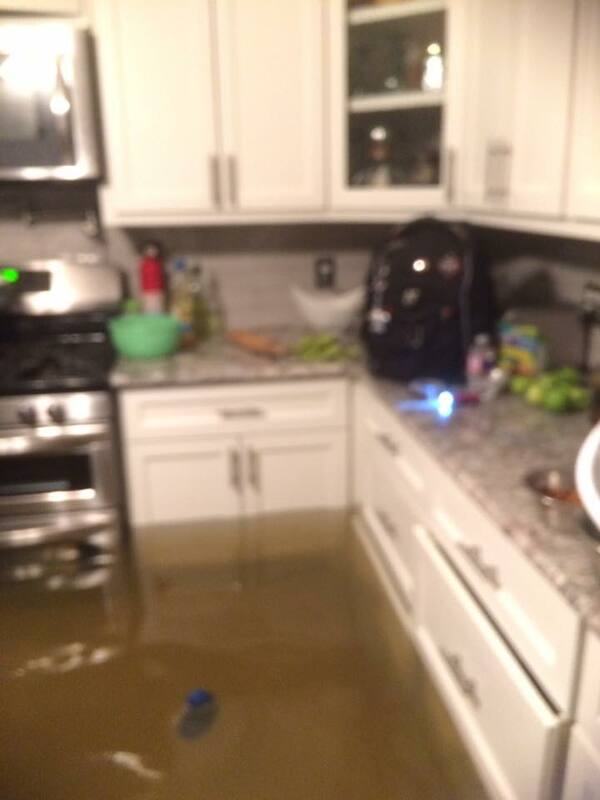 The water was waist-high in the kitchen. We moved to our back apartment that was higher ground. The water came fast and within an hour it was waist deep back there too. I walked out to the street in my t-shirt and underwear. I took a broom with a red handle to use if I came across a snake. At the end of our driveway the water was up to my chest, I'm 5 foot 7. I was going to see if we could cross the street to one of the newer homes in the neighborhood that are built a little higher. I looked down the block and saw a canoe, the water neck deep now. I started to scream at the top of my lungs and wave the broom. I thought I was going to drown before they saw me. But thank the goddess they saw me. They came, they took my neice and I down the block to the end of the street where there was another built-up house. They were going to bring people there for a central rescue spot. That left two sisters, the cat and the dog still at the house. My older sister couldn't wrap her head around walking alongside a canoe. The water is still coming up, and is so gross! I left my neice at the new construction house and went back to our house. I walked as close to the houses as I could, hanging on to shrubbery and whatever I could. I made it, although the water was neck deep close to the houses. A man came on a jetski and picked me up, he brought me back to our house and helped me bring our bags and the cat and the dog to the new construction house. He then brought me back to where my two sisters were. I told them it was now or never and if we didn't get out now we never would. By this time the water is over my head. I live by our swimming pool during the hot, humid Houston summers. I had a blow-up air mattress 3 ft by 7 ft. that is about 6 inches deep. We put my older sister’s walker on the raft and told her to lean across in the middle. My other sister on one side and me on the other. We walked, paddled and kicked down to that other house with her panicking the whole time. Me, I knew we could do it if she would just let us. We made it. Managed to get her up 6 feet of stairs in this dirty water. We get into this house of new construction and nowhere for her to sit. My other sister and I are trying to get our rubber boots off to empty them. Try filling your wellies up with very dirty dirty water and you can't get those off fast enough! In the meantime the water is rising and it's not even 10 am Sunday. Across the street there's a another house, newly built and higher than the rest. A young man staying there let one of our neighbors know we could go over there. So it starts all over. By this time the water is two feet over my head in the middle of the street. I took my niece and her cat over there on the raft. Then I went back and made the journey with our bags and our dog. I went back and got my two sisters, our neighbor coming to help us. Me in front, older sister in the middle and the younger at the back, neighbor on the side. I'm paddling trying to pull the raft across and the current wants to go the other way and my little sister can't hang on. The neighbor is so calm talking to my older sister, keeping her on the raft. Finally we manage to get to this new house. At about 6 Sunday evening, the heriff's pontoon boat comes through. Luckily my sister just happened to look out the window at that moment in time, otherwise we would have missed it. They brought us out to the Houston ring-road. We were there for about two hours and finally were taken to a hotel. They weren't thrilled we have a dog and cat. We got back to our house on Tuesday not knowing what to expect. It was devastating the damage. My beautiful pool looked and smelled like a cesspool. Our beautiful home was destroyed. The water had been four feet deep in the house, it moved the washer/drier, furniture and left things that are unimaginable. Our hardwood floors buckled. The house smells like a sewer. Since then, we have bounced from hotel to shelter to a hotel. Tomorrow night it's back to the nasty-smelling house until we can find another hotel. Hotels are like gold right now and very expensive. Four of us are sharing a car. For the past two weeks from early am to evening we have been gutting our house, ripping out sheetrock, insulation and pulling up hardwood floors. We can't get the bamboo up. We have mold. We had to take all of our possessions out of the house, the furniture is in the backyard and our clothes are hanging from the fence. Everything is destroyed. My 20 years of genealogy research is gone, my laptop's gone. We lost three cars in the flood. But guess what! We are very grateful, we are alive! And we've learned some things! Take pictures of everything when you bring it into your house, put the receipt find picture on the same page. Take a video of inside your house and make that the first thing you grab. Make an address book of every contact number you use. Make a list of your credit cards, bank accounts along with the phone numbers. Make a physical list of your family and their numbers and addresses. And I want to thank you all! Some of you reached out and personally contacted me, others sent messages. I probably wasn't able to read them all due to phone/wifi/internet issues. I've gone back and read some. I thank you! I had reached my 1000 miles a while back but didn't announce, I was holding out for 1500. I haven't been able to walk much recently. But reading your posts, your prayers, your words of encouragement has helped me more than many of you will realize.I joined this group because I couldn't find one like it in the States. This is the kindest, nicest, most supportive group on the internet who not only share an interest in walking but have become a family of walkers who support each other in life's ups and downs, we share our joys and sorrows. 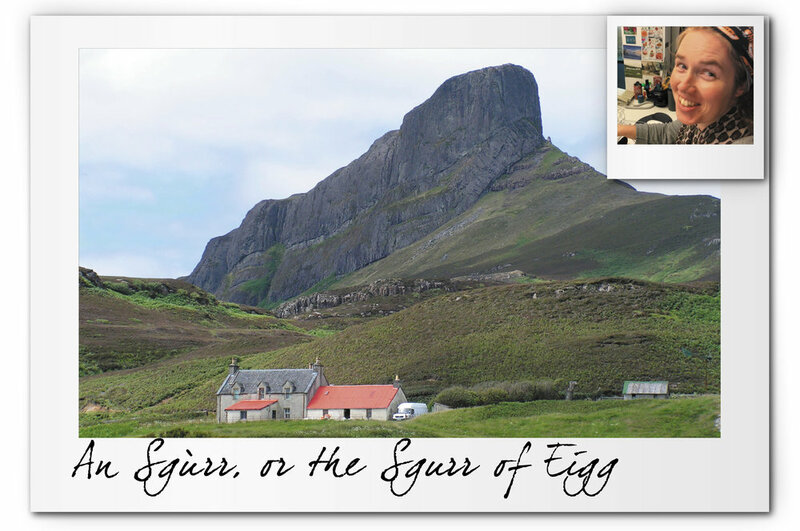 On the top of my bucket list is to someday walk in Scotland where my ancestors walked. Maybe I'll see you one day! Thank you again for your kind words and prayers! It might seem silly to walk inside something that weighs as much as any building, changes shape daily and is made entirely of water, but that’s what you’re welcome to do on the west coast of the South Island of New Zealand – home of one of the world’s most accessible glaciers. 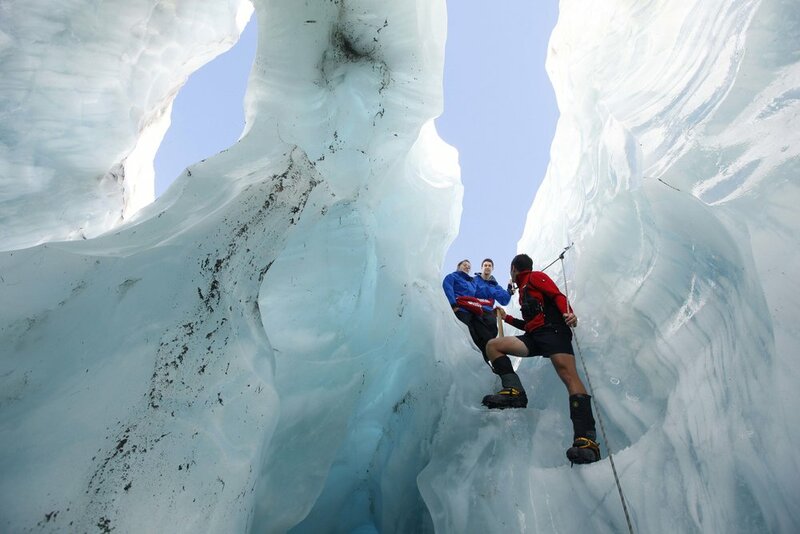 Franz Josef glacier is 12km long, descends to just 300m above sea level and is riddled with crevasses and ice-tunnels, with a face that is too unstable to approach. Walkers are helicoptered into this unusually fast-moving glacier in their thousands each year – exploring both guided and unguided, but there’s something about the word ‘jökulhlaup’ (glacier-speak for a sudden flood from water-filled ice tunnels) that makes us want to choose the former. It costs around £220 per person for a day consisting of heli-flight, three hours’ adventurous walking on the ice followed by an evening of hot pool access and heroic reminiscence. Originating (like many of the world’s sketchiest adventures) during wartime, the stairs helped the US Navy build a gigantic radio transmitter spanning the mountain range, and until 1987 they were open to the public. Refurbished at great expense in 2003, liability concerns have kept them officially closed since, but hundreds of adventurous walkers a month complete the dizzyingly narrow 2.2-miles/2,500ft-each-way trail, known also as the Stairway to Heaven. 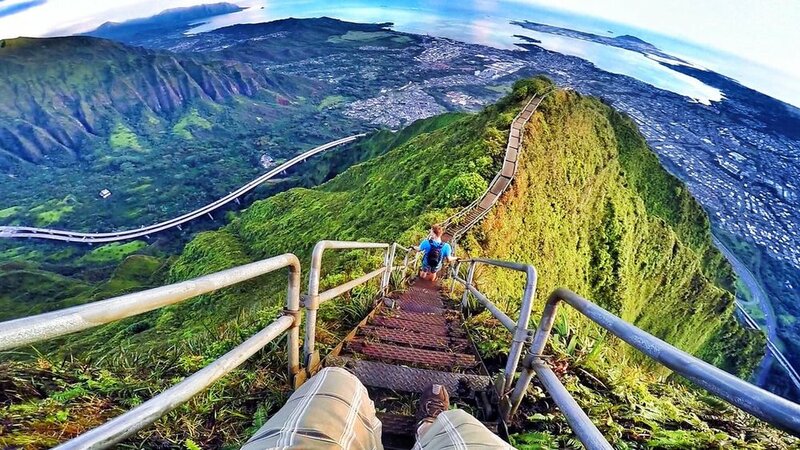 As of today, the stairs face an embattled future – the mayor of Honolulu keen to see them re-opened; the Hawaiian Board of Water Supply on whose land they stand keen to get permission to rip them up. 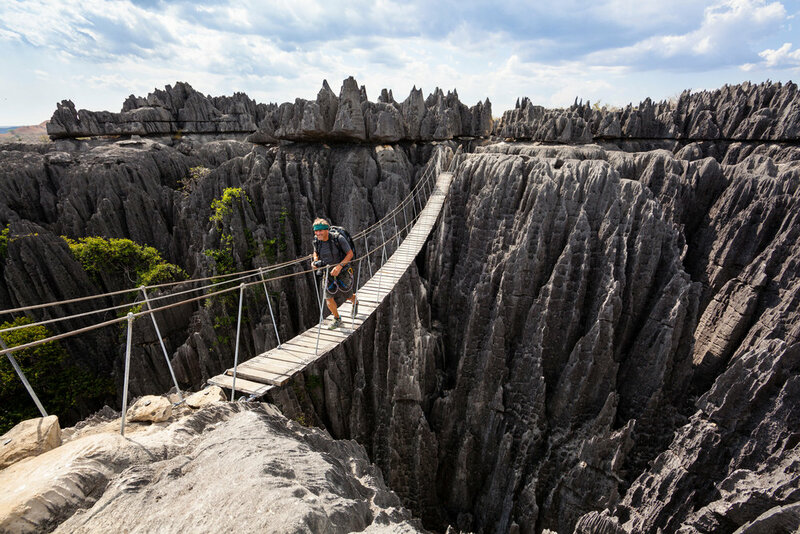 The limestone needles which characterise the 257 square mile Tsingy de Bemaraha National Park in Madagascar are like a draining board full of butchers’ knives – poised to snick through fabric and saw into flesh. If you wandered in drunk you’d emerge naked and covered in your own arrabiata sauce. Formed by a unique mix of horizontal and vertical erosion, they form the badlands of western Madagascar, and you are well advised to stay to the six-hour Big Tsingy trail which leads you safely through on a series of protected scrambles and hanging bridges through a section of the most formidable karst landscape (basically an evil version of Malaham's limestone pavement) on the planet. I'll level with you. 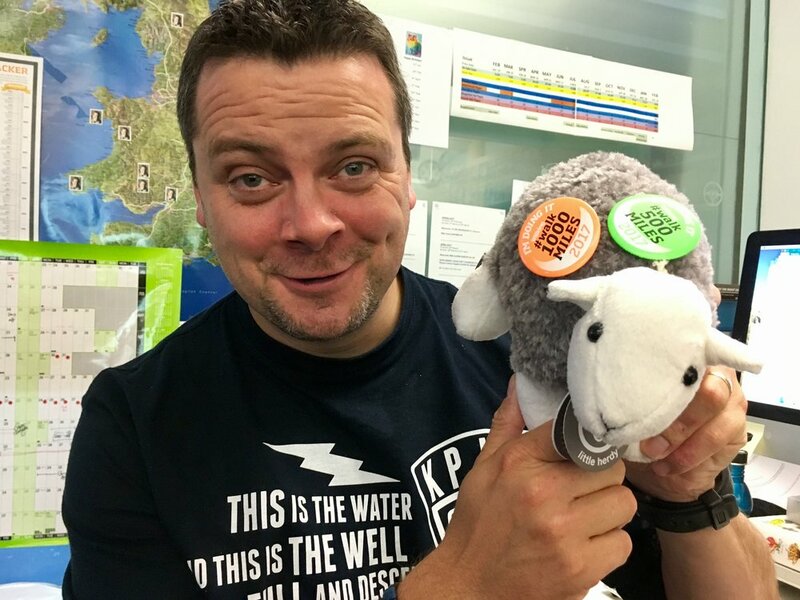 We haven't got a proper competition this newsletter so we're rehoming our Little Herdy sheep, Sextus Aloysius 'Dave' Herdwick, to a random poster in the #walk1000miles or #walk500miles Facebook group. To qualify for entry all you have to do is post a pic of your copy of the new issue with the hashtag #savedave, because were it not for this rehoming effort, Dave was going to meet this terrible fate. 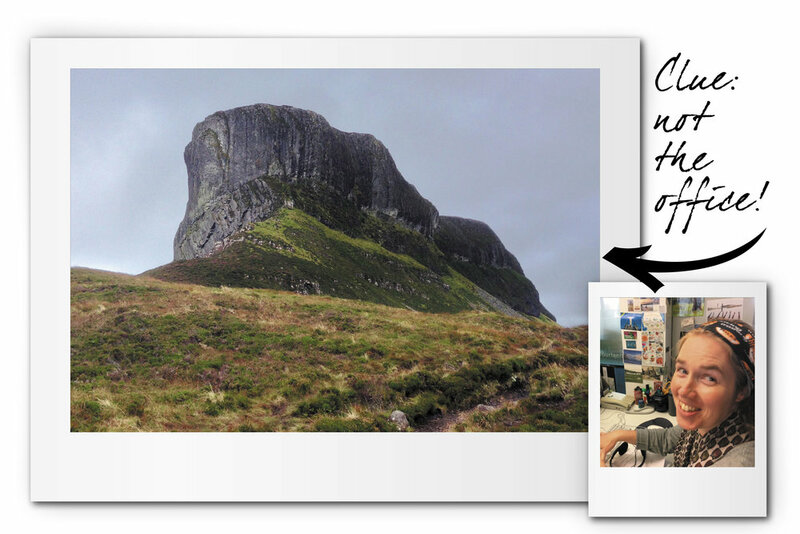 PS – the winner of the Sea to Summit X Set 11 from the last newsletter is 500-miler Claire Ritchie. 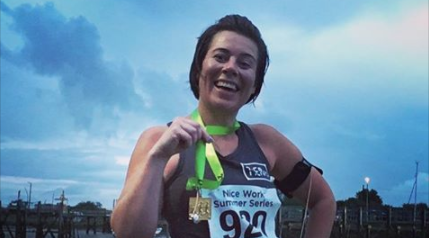 Well done Claire! We'll be in touch! Shield your eyes from glare, see better when you’ve got your hood up, keep sweat out of your eyes and keep your hair out of your face: there’s a lot to to be said for a cap in a (by turns) sunny, wet and windy British weather... Click the pic to visit the shop where there are just 10 each of the white and grey caps left. Strolling along Charmouth Beach in search of fossills. Sunset over the Northern Fells in the Lakes. Trebarwith Strand - my local beach for 20 years. 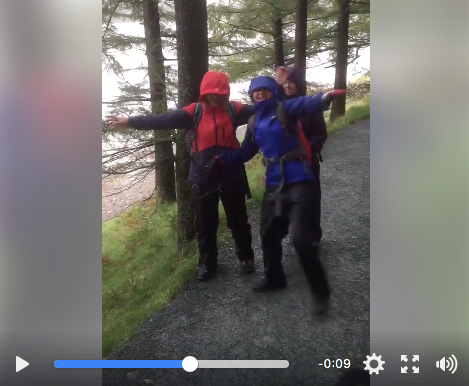 Walking the Nantlle ridge in Snowdonia. Where do you live now Rob? In Eamont Bridge on the NE edge of the Lake District! I've just started a new job on a free range chicken farm. My current millage is 879 miles. What drew you to #walk1000miles and what's it done for you? This is actually my third year of doing it. I thought it would be interesting to record my mileage and see how far I actually walked in a year. 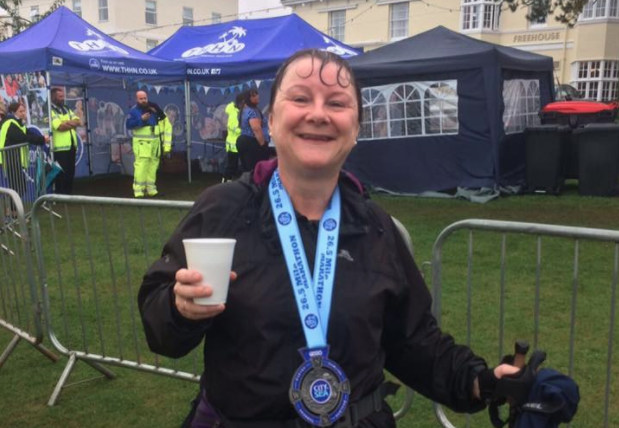 The challenge has inspired me to walk in all weathers and to explore all the paths in my local area and took me to areas that I would never had seen otherwise. 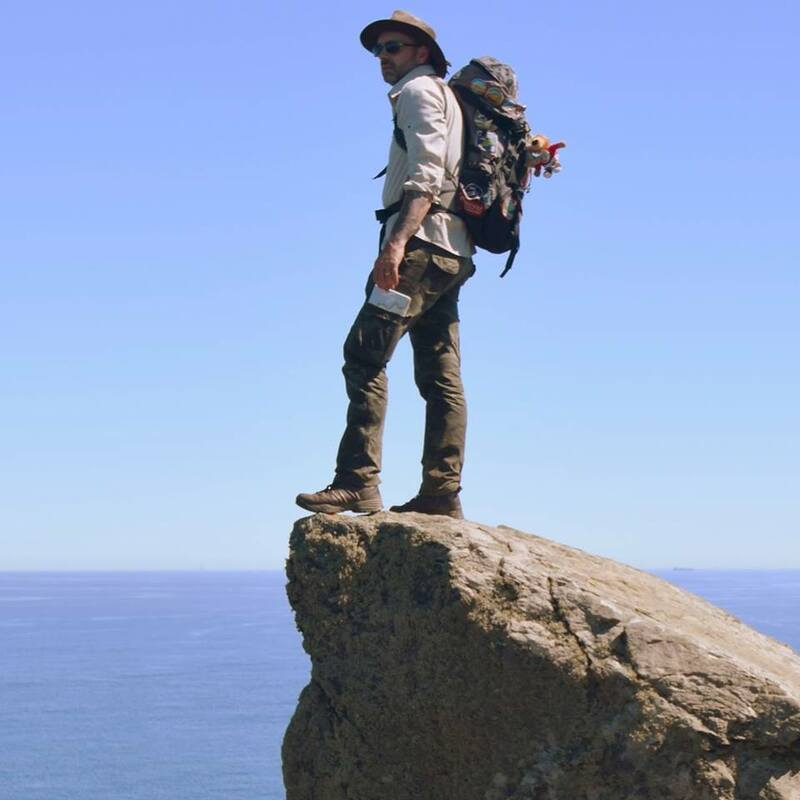 The Facebook community became a real source of inspiration with everyone supporting each other and sharing their stories and photos from their adventures. I have made some good Facebook friends through the group and it's nice to keep in touch with them and occasionally meet up. 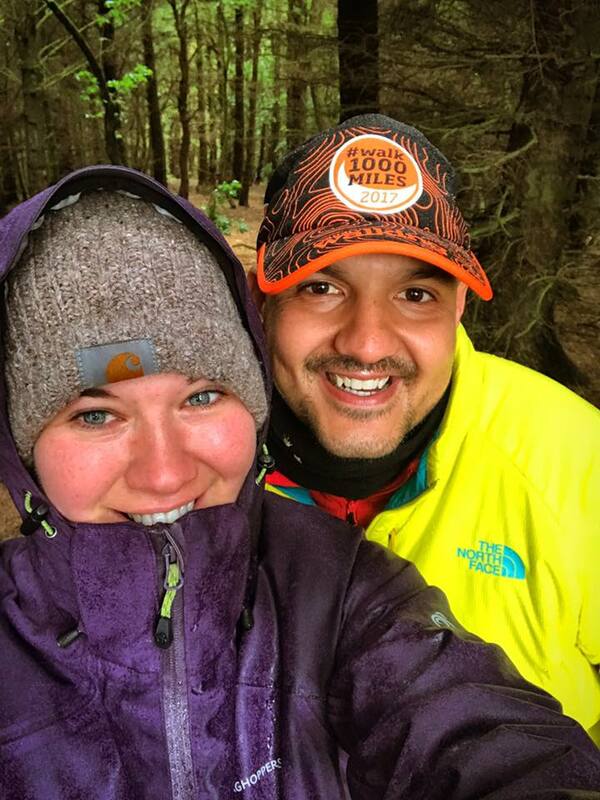 This year my wife and I had decided to move from Cornwall to Cumbria so I made the decision not to try and beat last year's total mileage as it would be difficult to fit all the walking in around the move and I didn't want walking to become a chore. I'm pleasantly surprised that I am nearing 900 miles, despite missing getting out on many days. What came first for you, photography or walking, and how do they feed off each other? It's always about the walking – the photography is just an 'add-on' and a way of recording the sights that I see when I'm out and about. I will take detours to get to locations that I think will make good photos, especially if there's water involved as I love reflections and this does lead to sights that I would have missed otherwise. Sometimes I will go out just to photograph wildlife, sunsets etc but will always try include a walk first, even if it just means parking further away. Do you have to go to extreme lengths to get brilliant images like yours? Not at all, I am literary 'just a walker with a camera'. I just 'snap' what I see around me and hope that some of the photos turn out ok. I have said many times that I don't regard myself as a photographer and professional photographers probably laugh at my efforts as I rarely use tripods, filters etc and don't own photoshop – I just use free photo editing software to crop and make the odd lighting change but I only shoot in jpeg and not RAW so the photos you see are pretty much as I took on the day. Obviously I climb a a lot of mountains and sometimes wild camp to get some of the shots but nothing 'extreme' and I don't have the patience to hang around for hours to get a photo. Sometimes I will wait a few minutes until the light changes but that's about it really. I use a Nikon D5300 which is an 'entry level' DSLR and carry a couple of lenses with me – a wide angle for landscapes and a telephoto for wildlife. It is slightly bulky but you soon get used to it. What are some easy things we can do to start capturing better landscape photos? Take A LOT of photos! That's my secret (ssshh, don't tell everyone). In this day and age it's easy to delete the rejects and keep the good 'uns so don't be afraid to take the same shot from slightly different angles etc. Try and include some foreground interest in the photos. Subjects such as animals, rocks, flowers etc all make for interesting foregrounds, I usually try and put them in the bottom left or right corners and then hopefully your eye will look to the landscape beyond. For me, the sky is the most important aspect of a landscape photo and usually makes or breaks a shot. While a cloudless blue sky is lovely to walk under it's not particularly helpful for landscape photography as it creates a harsh light and a boring blue bulk at the top of the photo. In these circumstances try to only have a little of the sky in the shot and make sure there's plenty of interest throughout the photo. A clear blue sky above a blue ocean is beautiful to sit and stare at but doesn't usually make a great photo, so put some rocks in the foreground or try a put a tree above the horizon so it fills a large portion of blue. Sunny spells a with clouds are the best and sun rays poking through always make for good photos and try and wait until the sun rays light up interesting sights such as mountain tops, buildings etc. I usually use wide angle lens for landscapes as it helps create the 3D effect that people seem to like about my photos. Reflections are always good as they create interest throughout the shot, even if it's just a puddle reflection. Don't be afraid to 'get down and dirty' to see what the shot looks like from a lower perspective, you'll be amazed how a small puddle can transform a shot. Always use others as inspiration, look at photos from a photographer that you admire and think 'why is that a great photo?' and then go out and try and recreate the 'look' of the shot - ok, you may not take something as good but it doesn't matter as long as you are out there, enjoying yourself and using your eyes to see what is around you. For me photography is just as much noticing things in the landscape, that you would probably miss if you didn't stop to look, as it is about actually taking a photo. Such as the way the light catches a tree in a distant field or a sheep standing on a rock outcrop. Your pics blew up in the group last year – how important was the support you got from people who loved them, and what did it lead to? It had never occurred to me before that other people would like looking at my photos! I started putting a few on from my walks, just to show what I had been up to, and I kept getting A LOT of comments praising them. It became a bit overwhelming actually and I was forever saying that I didn't think they were anything special and anyone could take them but everyone was so kind and supporting so I thought perhaps I was wrong and everyone else was right! I decided to open up a facebook page called 'Just a walker with a camera' and started to put my photos on there for people to see and comment on. This page has been slowly gathering a following over the past year and it's nice when people take the time to look and comment. I also had a few inquires asking if I could release a calendar for 2017. I managed to find a company that would produce one for me so managed to get a calendar together of my local area (at that time around Tintagel in Cornwall) which went on to sell a fair few copies – very humbling to think that people would pay for something I had created! How's life right now and what are some other things you're really enthusiastic about? Life this year has been a bit 'topsy turvy' as we moved from Cornwall to Cumbria in April but things are settling down now as I have just started a new job and we are starting to try and mold the life that we really want to live. Walking and photography are my main passions in life but music comes a close third and my wife and I are often travelling the country for concerts – especially if Bruce Springsteen is on tour! Last year we based a walking holiday around his tour, having 2 days in Dumfries and Galloway before travelling to Glasgow for the concert. Then down to Lancashire for a day before heading to the next concert in Coventry. 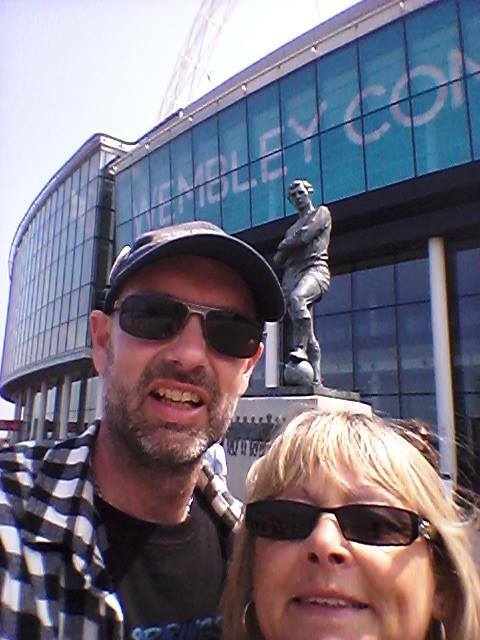 From there to The Peak District for a week but including a train ride down to Wembley for the final concert. What are your favourite walking areas ? Obviously the Lake District has to come out on top as we have just moved here but got to say that Snowdonia runs it a very close second ! The coast of Cornwall will always hold a special place in my heart as I spent many hours wandering along it and photographing the incredible sunsets. 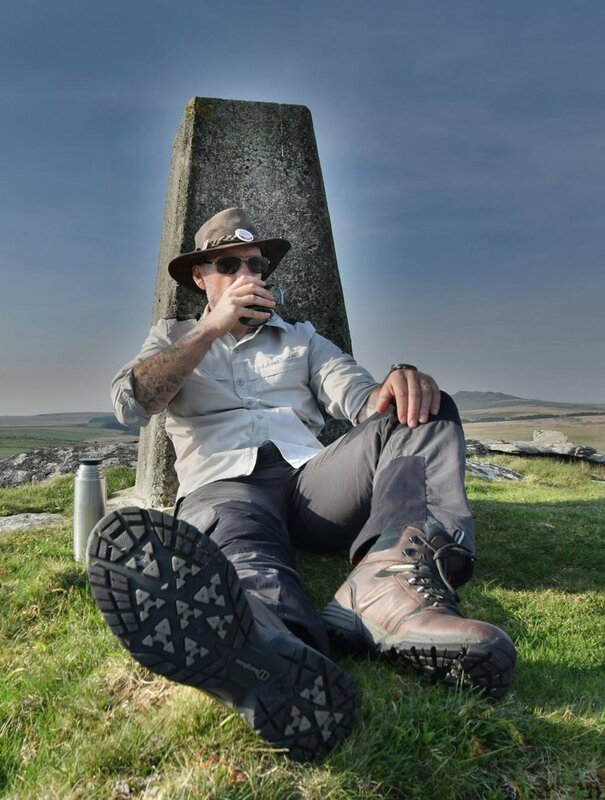 I also love walking long distance paths and have completed several such as The South West Coast Path, Offa's Dyke, Hadrian's Wall, Coast to Coast, The Dales way, Two Moors Way and many more smaller routes. I love the diversity of walking these paths and there's something special about walking days on end without any cares other than what amazing views are coming next! From now until 7th November 2017 you can get 20% off all Columbia’s full price kit. Just quote “Tough 20” in-store or online. Click the pic to visit the store. 1) Jo-ann's come to a conclusion, and do you know what? She's right, and she rocks! 2) We're all suckers for love, as Helen's brief but beautiful post proved! 3) Try not to hate her: this is Kim's new view from the front door. 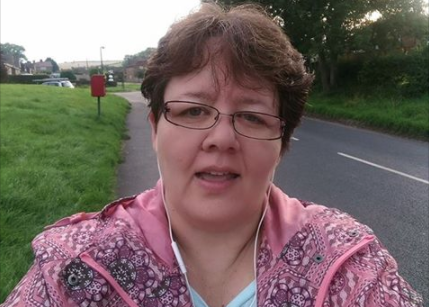 4) Theresa smashed her 1000 by walking a marathon! 5) First Maxey walks then mum runs! 8) Superb celebrating by David Powell and crew! 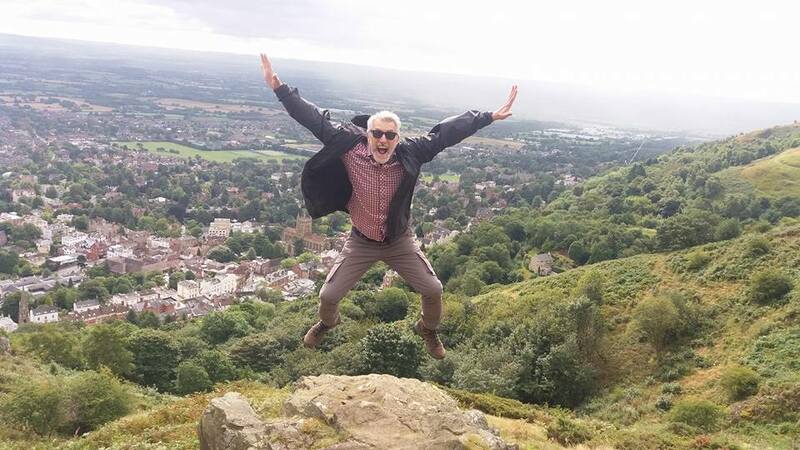 10) Richard Harris shows how 500 miles really feels! 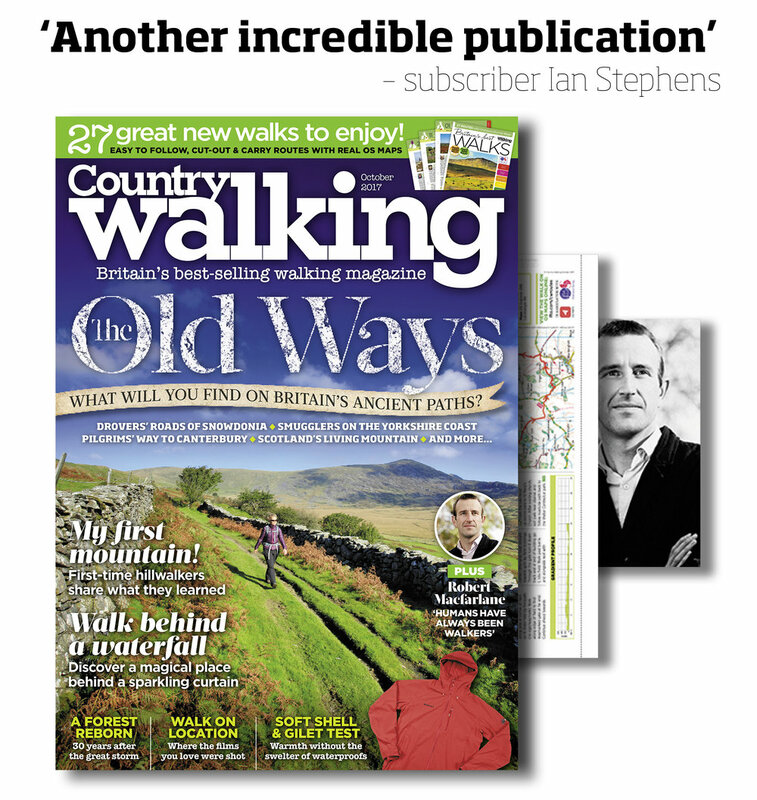 Subscribe to the UK's best-selling and fastest-growing walking magazine and pay less for every issue AND get the amazing OS maps premium subscription absolutely free. Have an ogle at its Aerial 3D feature below. Oh, and subscribe now. The answer to Mrs Cherry's maths homework is 1.05pm!